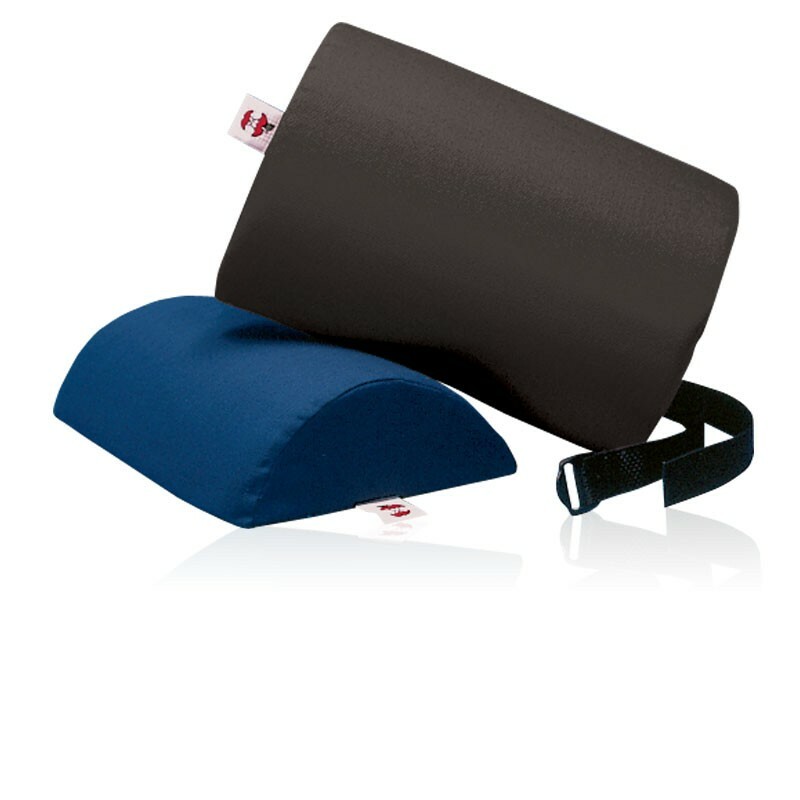 Quality, precision-cut foam neck roll is designed to perform various support and comfort functions. 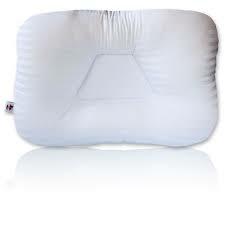 Those more suitable for home use feature cloth covers; durable vinyl covers offer wipe clean properties in clinic or home settings. 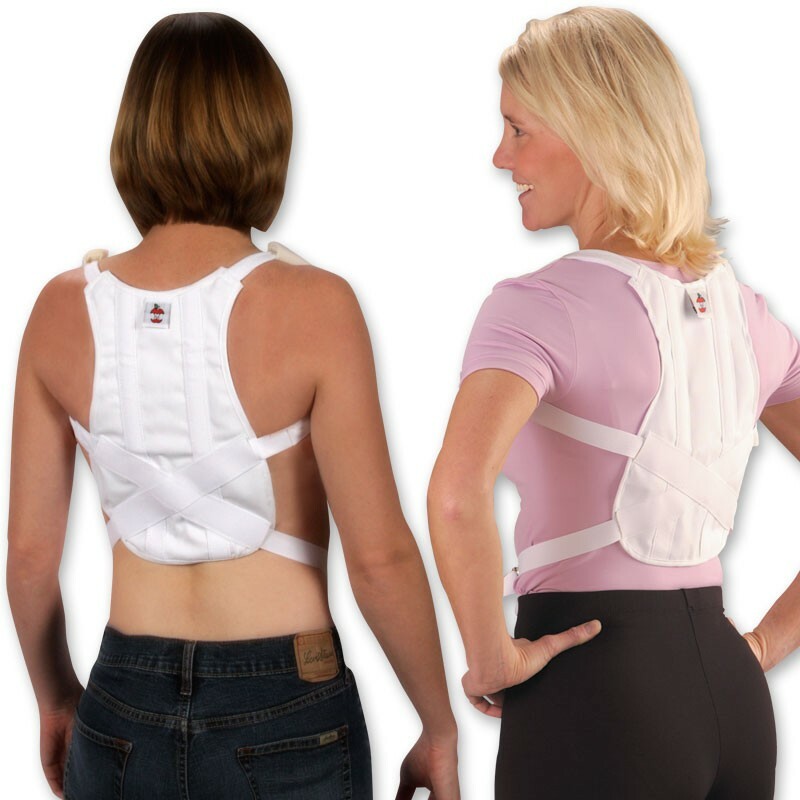 Form follows function: our Cervical Rolls support the neck and cervical spine at different elevations (approx. 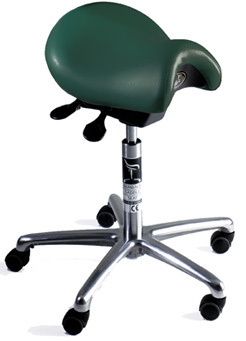 3.5″ or 5″) – with the Half Roll offering more subtle elevation and greater stability. 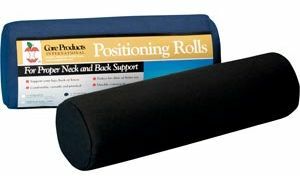 We even offer a Softer, 3″ elevation cervical roll. Depending on the condition being treated, some can also be tucked not only under the neck, but also the back, knees and ankles to aid comfortable sleep or help when recuperating from an injury. Natural pain relief is yours.